This is fourth and final book of the “Jacob Series." Graff and his filthy partners are still around. They set up an ambush for Zac and Jacob. Johnson shoots Buck because he felt he was tricked by Jacob. 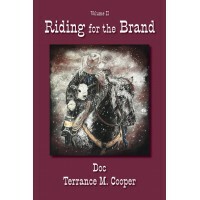 He tried to ride Buck and was bucked off, and now he wants revenge. This book is clean and wholesome and written with out any swearing or sexual innuendos. A person of any age can read this book and not have to worry about it’s content. 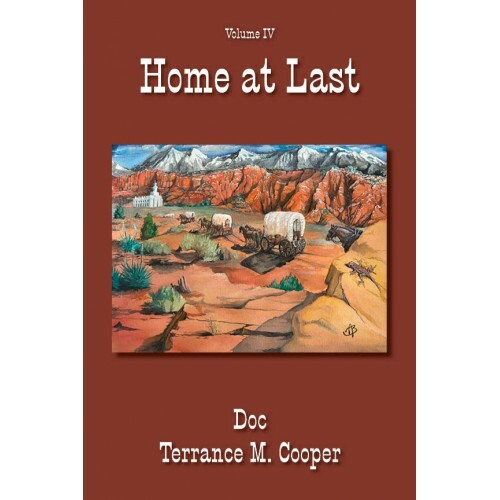 This book has been written for the LDS and Christian faiths and for anyone who wants a book to read where they will laugh and where they will cry. It will leave you with a good feeling for your friend, neighbors, and fellow man. Enjoy the Read. Stephens Confederate Cavalry is wrecking havoc throughout the area, and it will only be a short time before his soldiers takes vengeance on Jacob and Zac’s families, and everyone on the Windslow Ranch. Rockford paused to get their attention. “I want all of you to shun these evil men. They will try and take your money, and they will eat you out of house and home. They have no money, and they will sponge off anyone. Do you hear me? I want you to run them out of the area if they come to your home.” His voice got higher and he continued. 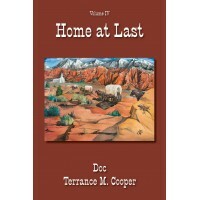 “They got more than one wife; and they will try and take yours!” This brought a gasp from the congregation. Mary and Jacob lost their baby daughter ‘Jillian’, at three months of age. They are now trying to find peace with the death, and they are asking Preacher Rockford what he believes is the fate of their daughter. 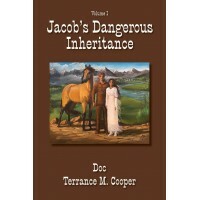 This is fourth and final book of the “Jacob Series." Graff and his filthy partners are still ar..